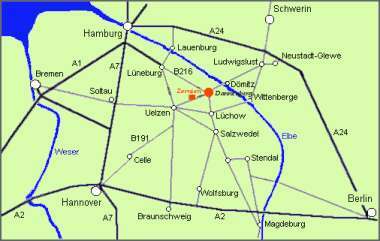 Our home is in Zernien, a small village in the turning round country. Friends of ours claim stiffly and tightly that they would have watched how fox and rabbit said themselves "good night". Family Steines insists on the remark that we live behind the seven mountains with the seven dwarves. Typical city dweller! We feel each other and our cats correctly well here in the Green away from the noise, the hectic rush, and the hurly-burly of a town. We have a small hobby cattery with animals from excellent lines, are a member of 1.DEKZV registered association and IG BKH/EKH. Since our animals live everyone in the family, they have taken on the real power in our house. By this narrow reference it is always difficult for us when young animals leave the house. Unfortunately, but one cannot keep everything. Future owners are therefore examined particularly critically to find a loving new home for our darlings. All the more we are like us when the new owners speak just as enthusiastically about their family increase happy of our cats. We hope that we still enjoy cultivating and making out quite long so much as now.